Power : 1200 Watt. Washable Dust Bag. Easy to Operate. Two Suction Fixtures. High Capacity. Universal Flexible Hose. Ultra Light Weight. 5 m Power Cord. 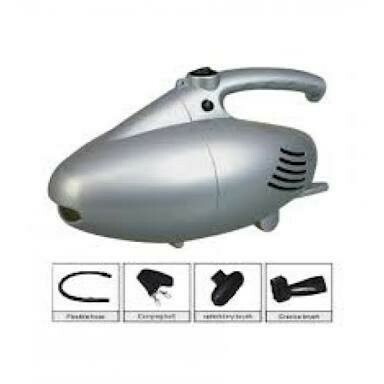 We are the prominent Manufacturer of Home Appliances. The offered appliances are known for their features like accurate dimension, exceptional quality, and optimum finish.